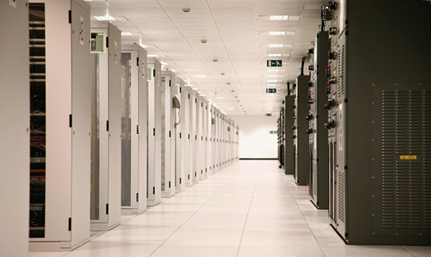 O’Connor Utilities have been a market leader in the provision of fibre solutions for over 25 years. We specialise in the installation, termination and testing of fibre optic cable. O’Connor Utilities provide this service across the UK for numerous clients in conjunction with our sister company Instalcom. With our highly skilled engineers we are able to deliver any size project in a professional and expert manner. We have a fleet of specialist vehicles specifically designed to allow the engineers to work in an environment that enables them to undertake all aspects of cable preparation, splicing and testing to the high standards required. All of our Fibre Splicing engineers have completed the City and Guilds 3667-02 Level 2 – Fibre Optic and Datacomms Installation and Testing course. Further engineer development is also provided by our in house training facility. This creates an environment where all of our client’s network joints are replicated to allow the engineers to gain experience in the complex area of fibre networking. This approach together with our continual in-house training policy ensures that our Fibre Splicing engineers are always leading the way in industry standards. Fibre Testing Engineers attend a BTEC Advanced Fibre Optic OTDR, ILM, FTTx, CD and PMD testing course, this provides our Fibre Testing Engineers with fault finding diagnostic skills to pin point network faults. As a result of our training programmes we guarantee that the service we are offering is of the highest quality. 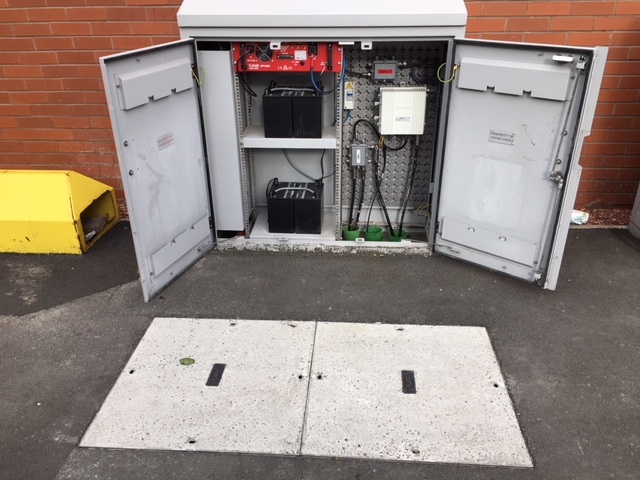 O’Connor Utilities prides itself on offering clients a bespoke turnkey solution for point to point connections, including route feasibility, local council liaison, production of detailed route planning and submission of notices.